In 1996, Eldrick Woods was still an amateur, albeit with the most glistening amateur record since Bobby Jones. Nike rocked the golf – and sports world – by signing the Stanford student to a five-year endorsement deal worth $40 million, and introduced its new golf spokesman via a commercial called “I am Tiger Woods”, with different boys and girls of all races making the same proclamation. By this time Nike had already been in the golf business for a dozen years and wasn’t doing too shabby. The Beaverton, Oregon company had signed the most exciting player of the 1980s, Seve Ballesteros, to an endorsement deal in 1985, while Curtis Strange won back-to-back U.S. Opens wearing Nike golf shoes in 1988 and 1989. Nike assumed even sponsorship of golf’s development tour in 1993 and the Hogan Tour became the Nike Tour. But with the signing of Woods, who had yet to cash a professional paycheck, Nike introduced golf to big-time player sponsorship deals the likes of which had previously been seen only in major team sports. And the company didn’t even make a golf ball at the time. The Nike gamble on Tiger Woods paid off immediately when he won the Masters in 1997 by 12 shots. 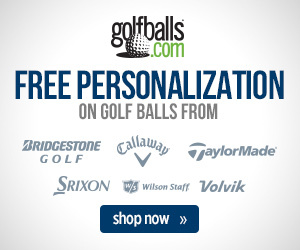 His record-breaking performance, however, came with a Cobra driver in the bag and a Titleist ball on the tee. 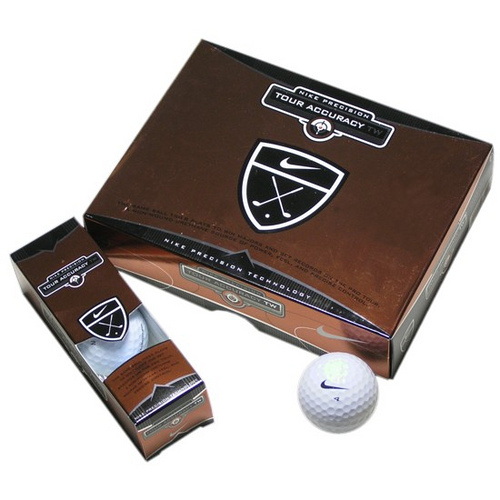 The first line of Nike golf balls appeared in 1998, and the first player to win a Tour event using a Nike ball was, wait for it… Glen Day. Woods didn’t get around to trusting Nike with his golf balls until May 2000 when he showed up on the first tee with the solid-core Nike Tour Accuracy ball. He won the next four majors to complete the “Tiger Slam” and the wound rubber-band, three-piece ball business which had been around for 100 years was dead. In 2001, Nike Golf became its own division within the company. Later that year David Duval won the Open Championship using Nike Forged Blades, and became the first player to win a tournament with Nike clubs. Woods finally got around to stocking his bag with Nike clubs in 2002 and immediately won the World Golf Challenge AMEX title in Ireland, shattering the tournament scoring record in the process. 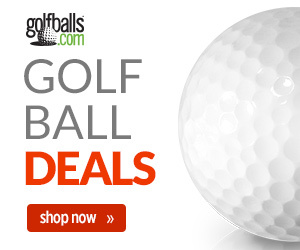 From that point on, the super-popularity of Woods and Nike were indelibly forged. There were other players – the company tried to pass the spokesman baton to McIroy after Woods’ hiatus, with a 10-year, $200 million deal – but Woods was Nike Golf. 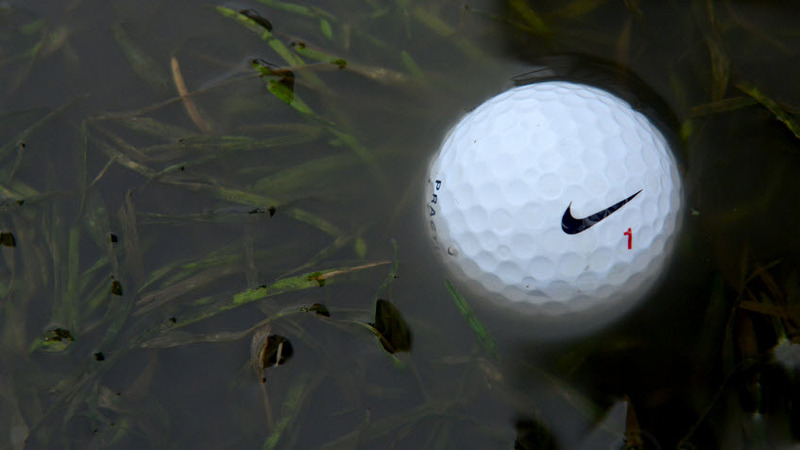 In the end, Nike Golf lasted only 15 years. While Tiger Woods undoubtedly catapulted Nike from a purveyor of shoes into the major leagues of golf equipment, the brand never really caught fire with buying public. Maybe Woods was too good – the public assumed he could win with any clubs and there was no need to rush out and buy the same equipment he was using. Maybe he was too athletic – the average golfer assumed a higher level of fitness to be required to get the maximum return from a Nike club investment. Whatever the reasons, Nike was never able to grab market share like it has with golf shoes, where it ranks number two in sales behind FootJoy. From now on, you’ll only find Nike golf clubs and Nike golf balls in display cases, alongside the trophies won by Tiger Woods. Next story Recap of Tiger’s Return: What Did We Learn?